Do you know Food for Soul? It is an NGO founded in 2016 by Italian Chef Massino Bottura and his wife Lara Gilmore. Do not you know who they are? They are the owners of the famous Osteria Francescana of Modena, the place where that delicious dessert made of Parmigiano Reggiano cheese is served, finger-licking good! Going back to the organization, its fundamental objectives are to fight against food waste and promote social inclusion. 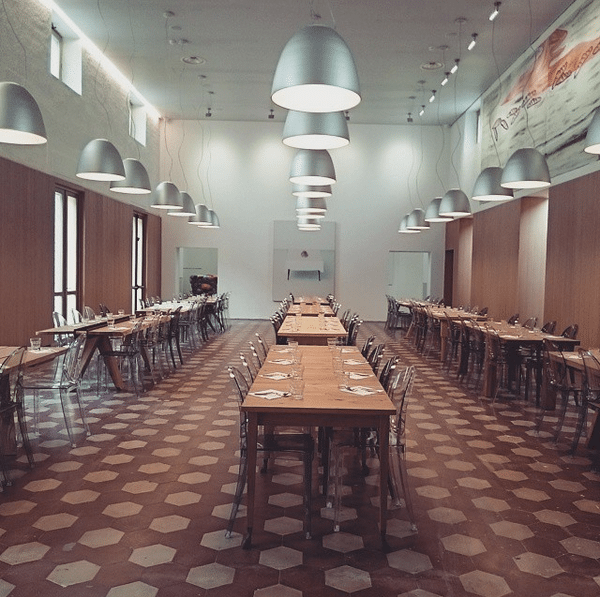 This project is based on the creation of community kitchens and social tables throughout the world, what they call Refettorio, like the one they created in Milan (Refettorio Ambrosiano) on the occasion of Expo2015 and its “leftovers” food. This way, with the help of their partners and volunteers, they restore abandoned spaces to give them a new use: community kitchens where, on the one hand, people at risk of social exclusion can feel welcome, and on the other hand, local communities can rediscover the value and the potential of the food through its surplus. Its maxims are dignity, hospitality and awareness about the value of food. 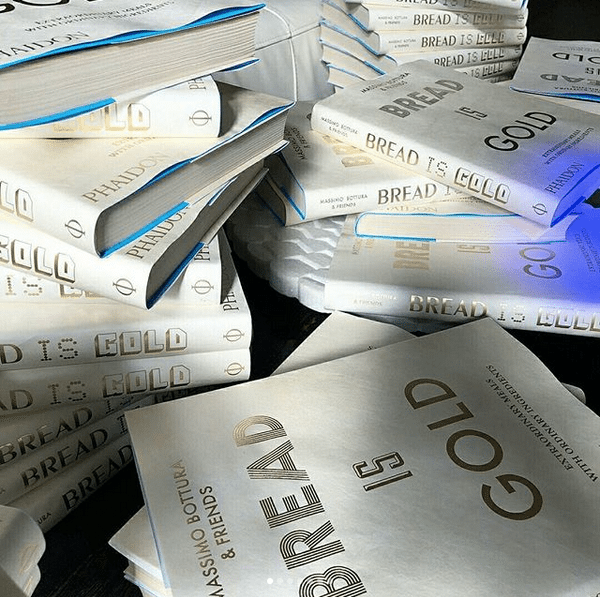 All this is told by the Chef in his book Bread is Gold. It is not a common recipe book, it is a book of ideas on how to make incredible recipes with the basics. It is about giving value to food and becoming aware that our resources are limited. You can also see more about the project or collaborate with it on the website: www.foodforsoul.it and www.instagram.com/foodforsoul_it. Its motto is great: «The more we can gather around the same table, the stronger our voice will be».